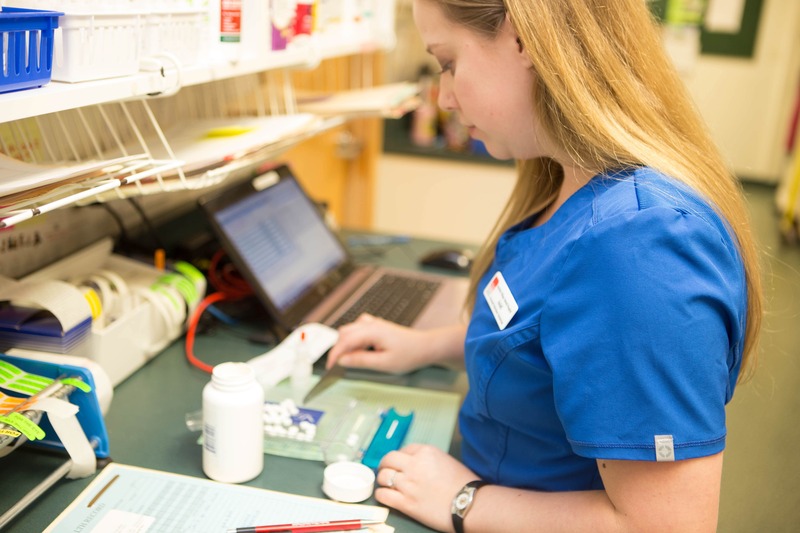 For after hours emergency care, please call 1-877-418-9585. 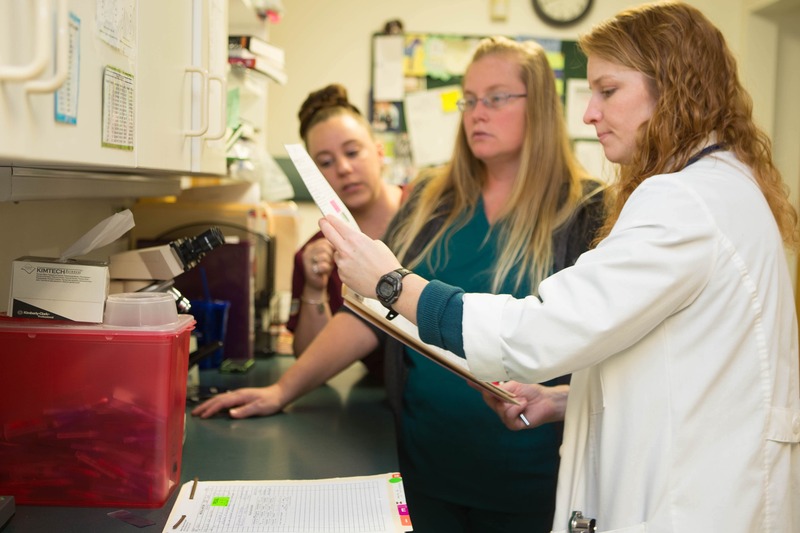 Our hospital holds AAHA accreditation, which means we adhere to hundreds of standards covering every part of our practice, from record keeping to surgery. 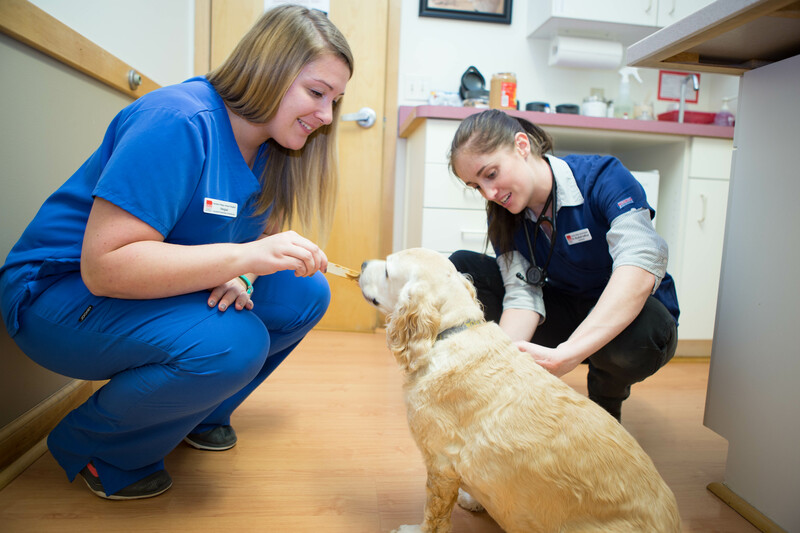 We are committed to honest and ethical service to your pets, and create a positive experience for everyone. 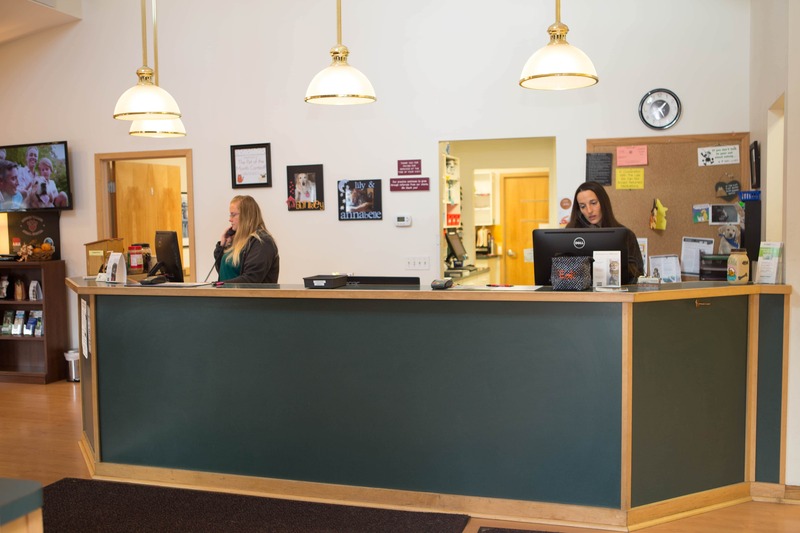 Your pet is such an important member of your family, and you can rest assured that everyone at Mendon Village Animal Hospital will treat your companion as if he or she was our own. 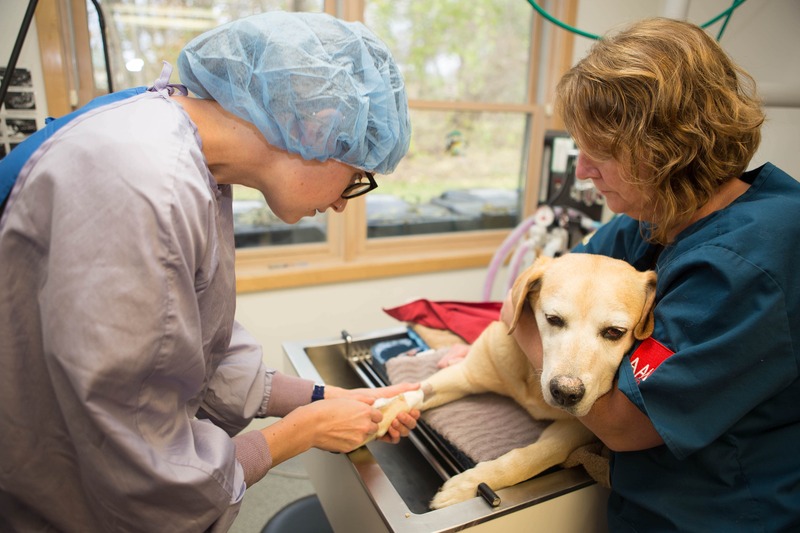 Our veterinary services range from yearly wellness examinations to surgical procedures and advanced diagnostics. help us diagnose illness in a timely manner. Quick and accurate treatment can make a big difference in outcome. 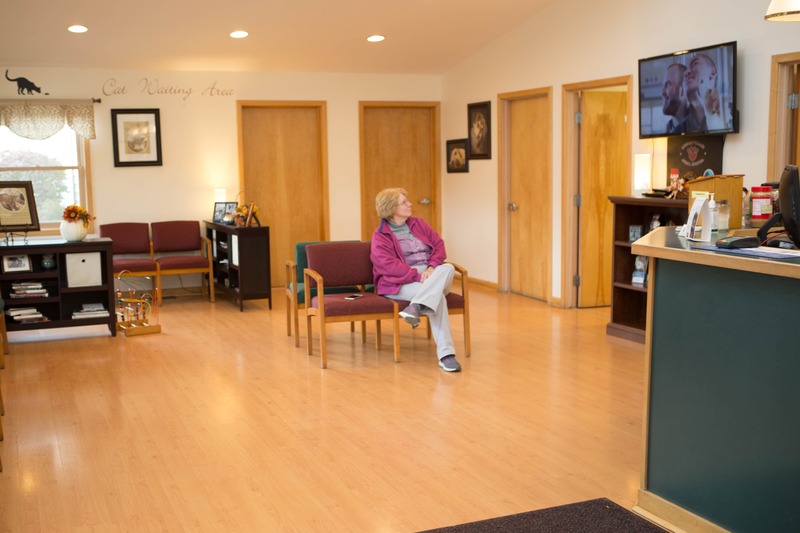 Blood tests, early detection screenings, X-rays, and ultrasound can all be done here in our hospital. 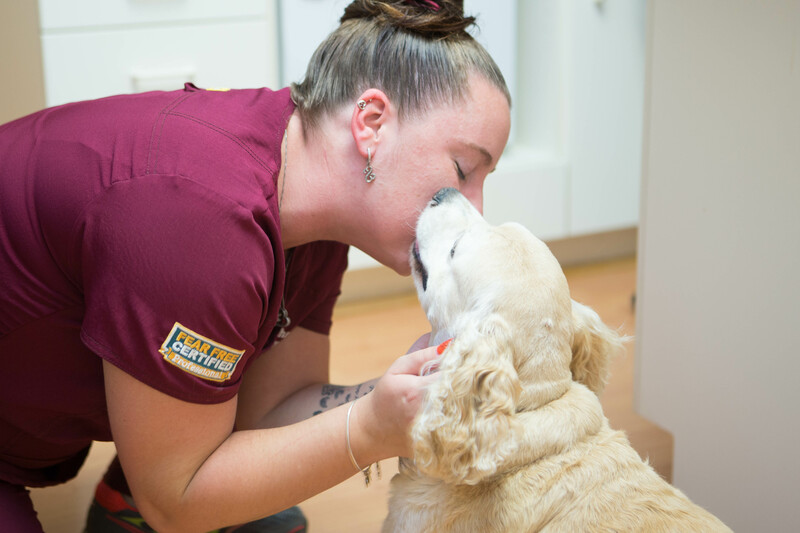 with our combination of loving care and modern technology all result in a quicker recovery for your pet. 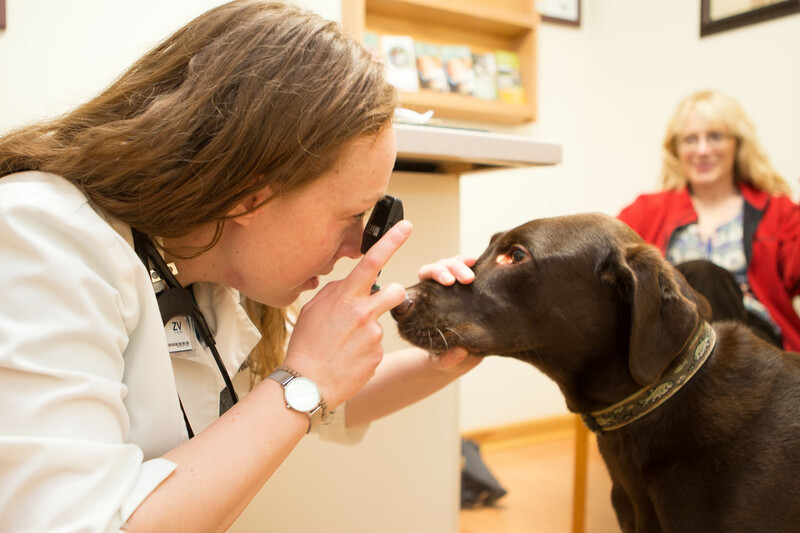 includes vaccinations, annual physical examinations, and recommendations tailored to your pet’s individual needs. gives your new friend a solid start on a long, happy life. We offer vaccinations, spay and neuter procedures, recommendations on obedience classes, and much more. are our long-time friends that often need special care for age-related illnesses. and cleanings provide important benefits for your pet’s overall good health. 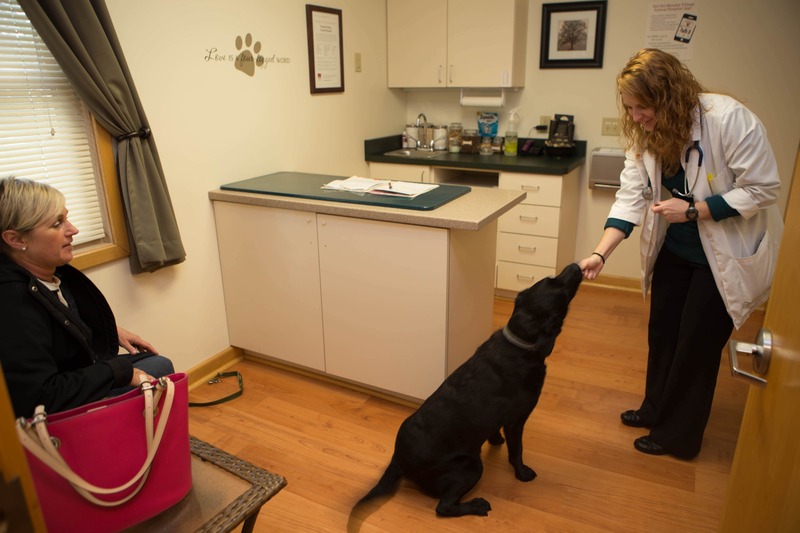 can provide the prescriptions and special diets your pet may need. 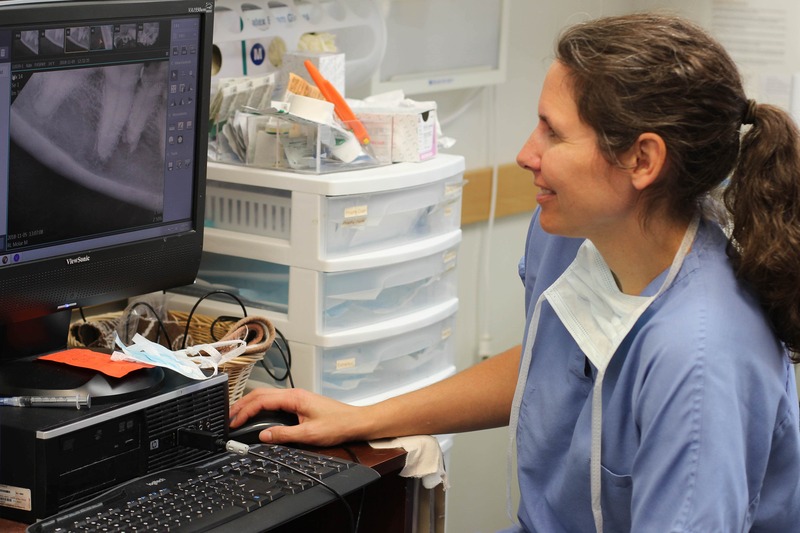 We are especially pleased to offer you access to the ultrasound knowledge and experience of Dr. Linda Homco, a Board Certified Veterinary Radiologist. Ultrasound is a non-invasive diagnostic tool that employs sound waves to produce detailed images of your pet’s internal organs. It is very effective for examining the heart and abdominal area. Please note these examinations are performed at our office weekly on Thursdays and by referral only. 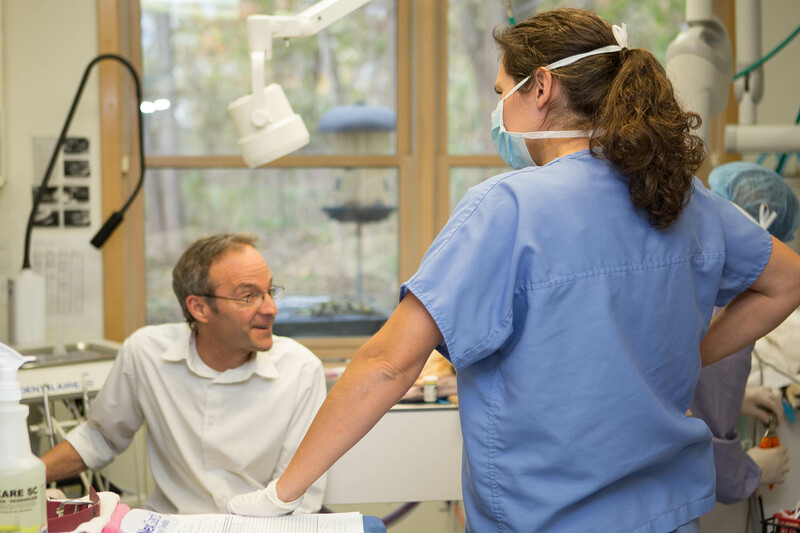 Digital radiographs are used to see inside virtually any part of your pet’s body including their mouth and teeth. Images captured digitally can easily be enlarged to enhance the finest details. Digital X-rays also are simple to transmit electronically if we need another set of eyes to evaluate them. 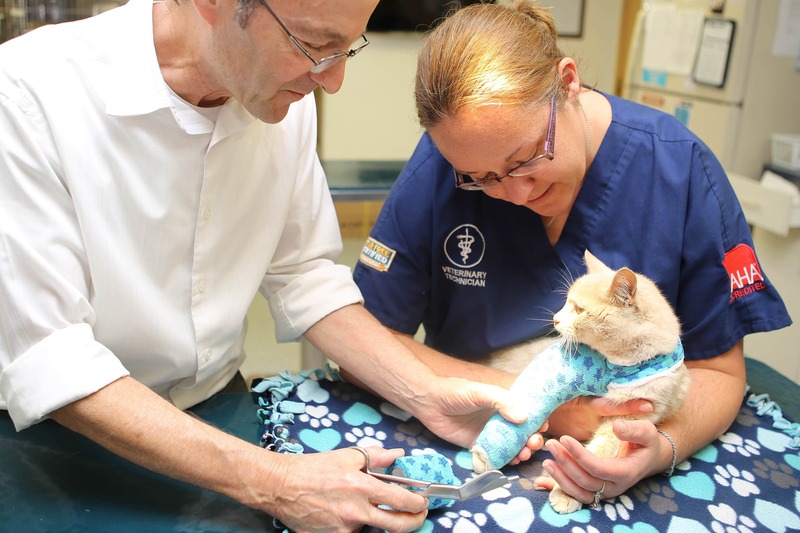 Ultrasound is a non-invasive diagnostic tool that employs sound waves to produce detailed images of your pet’s internal organs. It is very effective for examining the heart and abdominal area. Check out what's new with our hospital! My Dog Was Sprayed By A Skunk! Now What? Spring is here! Are you ready to protect your dog against Lyme Disease? 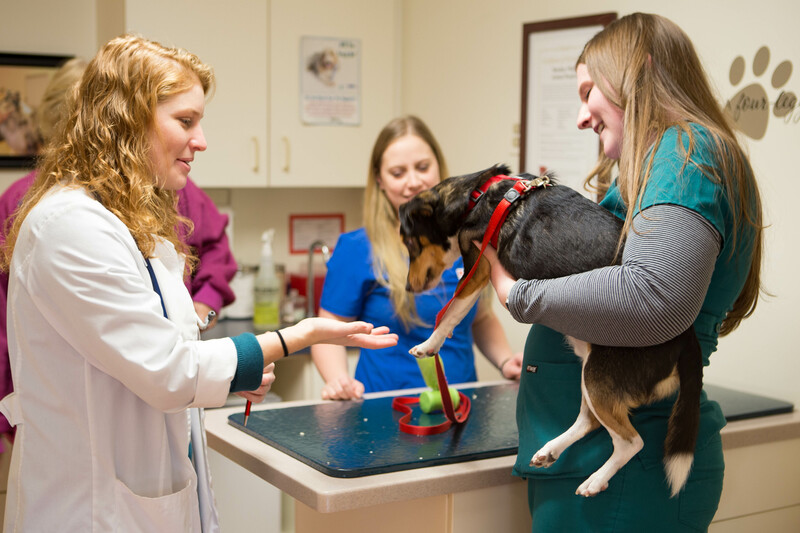 We have been AAHA accredited for 25 years! Why is heartworm prevention so important?